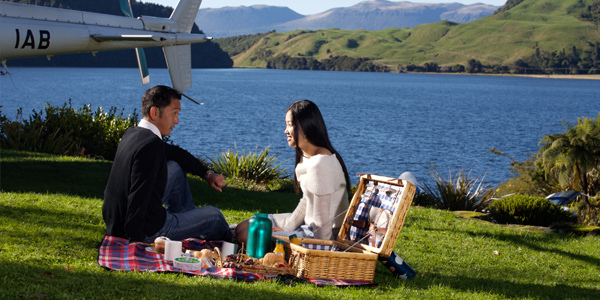 Volcanic Air can arrange air transfers to most resorts, airports & lakeside accommodation within the greater Bay of Plenty and New Zealand wide. 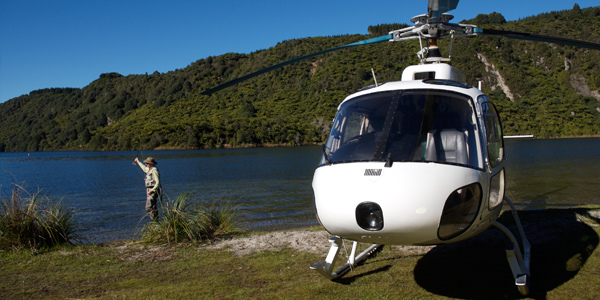 Alternatively we can tailor helicopter tours and charters to meet your specific requirements and timetables to any New Zealand destination. 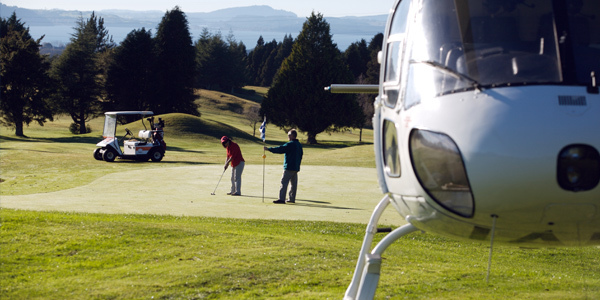 Our floatplanes can be chartered to suitable water destinations and waterfront properties. A journey with Volcanic Air will embrace the culture and pride of this mysterious and stunning destination. 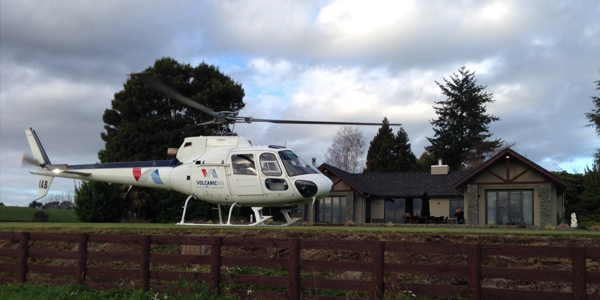 Conveniently located at the Rotorua City Lakefront, in close proximity to major accommodation venues and luxury lodges, Volcanic Air provide you with exceptional service coupled with experienced pilots who possess an abundance of knowledge about Rotorua and the Central North Island. Whether it is for an international corporate retreat, a chance to bask in a well earned reward or looking for a relaxing getaway to unwind and sample the uniqueness of this stunning destination with its fantastic array of activities and attractions then Volcanic Air can tailor an itinerary to suit. 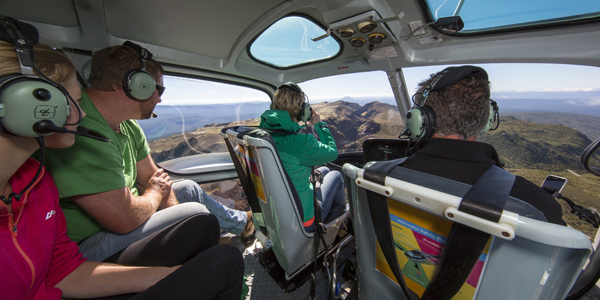 Elect the thrill of the helicopter to view some of the most dramatic geothermal scenery & activity the destination has on offer.